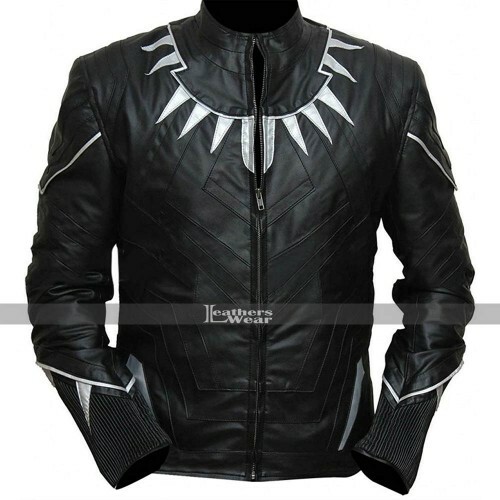 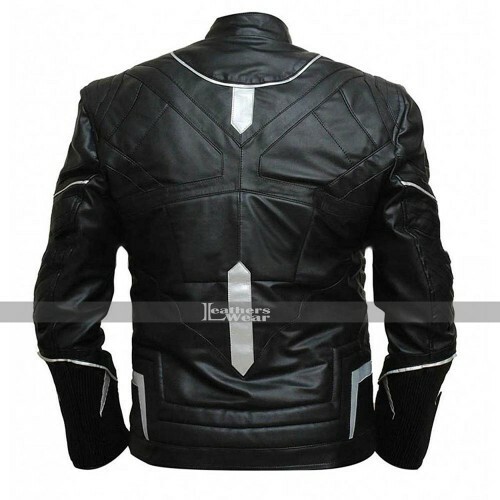 This Black Costume inspired Black Panther Jacket worn by Chadwick Boseman. 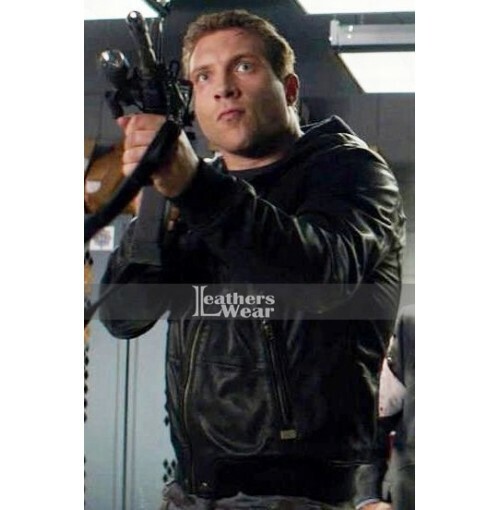 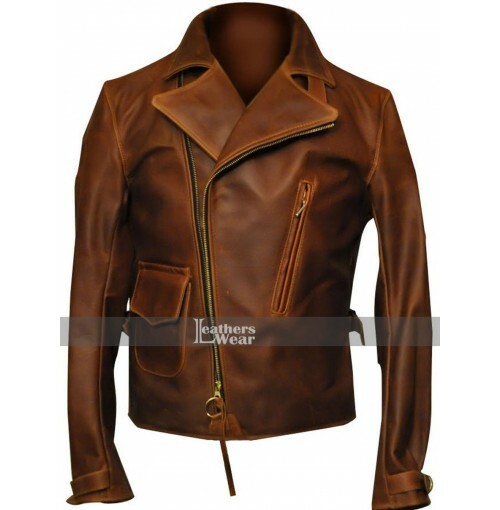 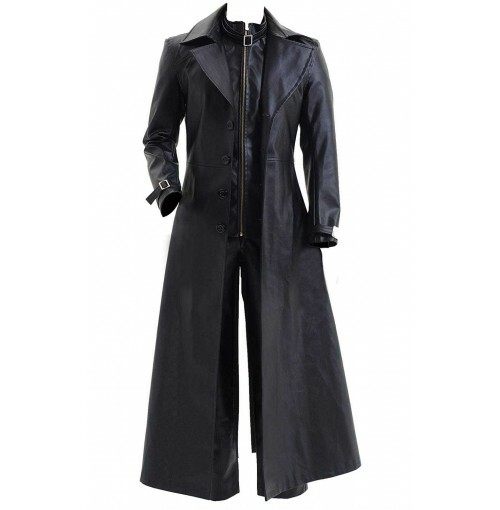 The Biker Style Jacket is made of high-quality leather, along with comfortable and soft viscose lining. 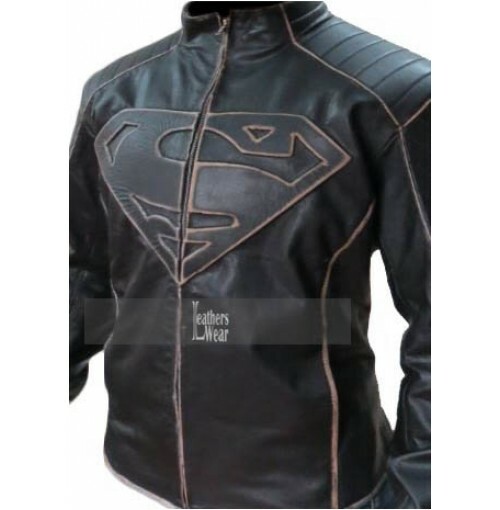 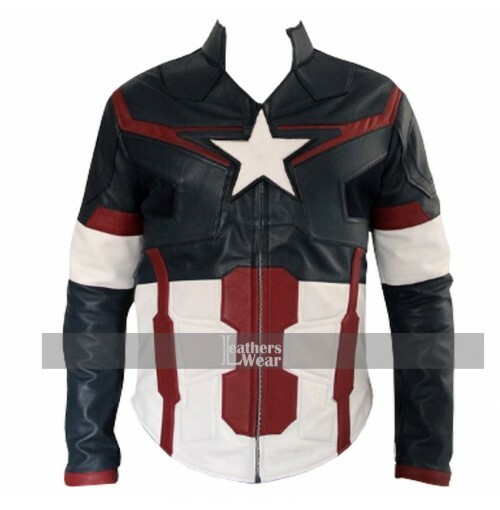 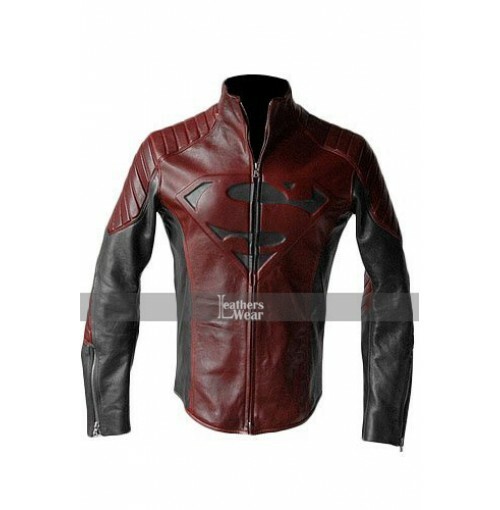 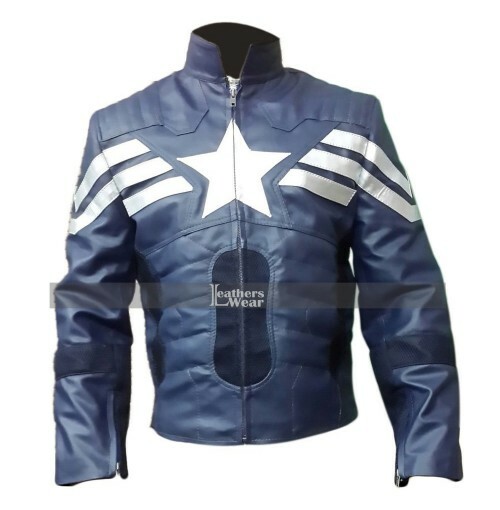 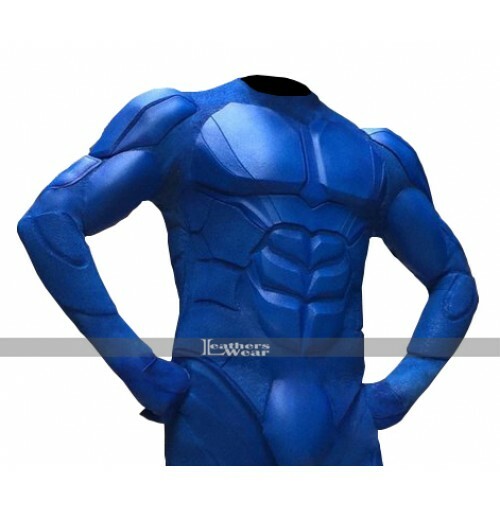 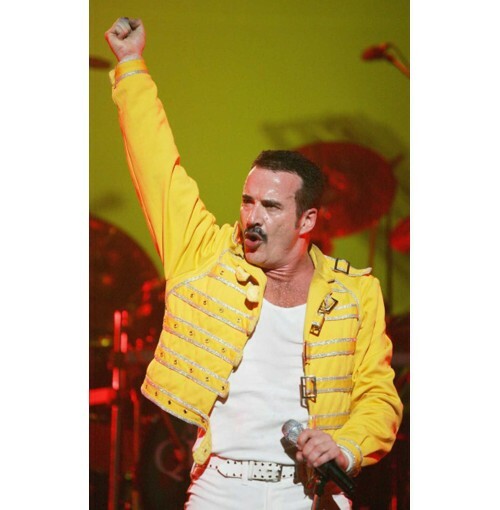 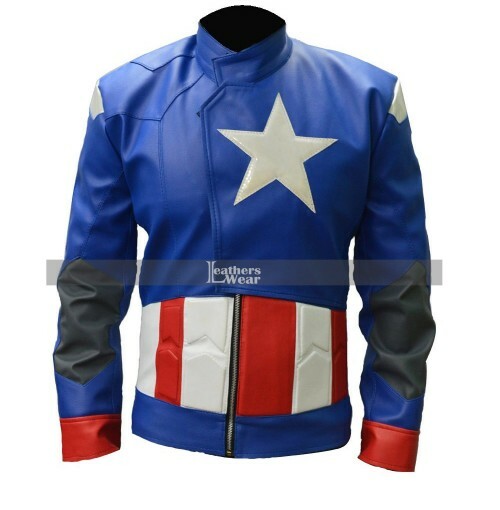 We GUARANTEE you that the features and designs of our product will give a superhero look.